It was the last lap. Only about three seconds separated first from second and the second place driver was coming on strong. Behind the leader were the big teams of Formula One. Behind the leader were bigger drivers, both in stature and in accomplishment. Even though he had led the race from the very beginning it seemed certain the victory would be snatched from him right before the end. Many times before, this driver had put in the performances of his life only to come up short. But this day would be different. 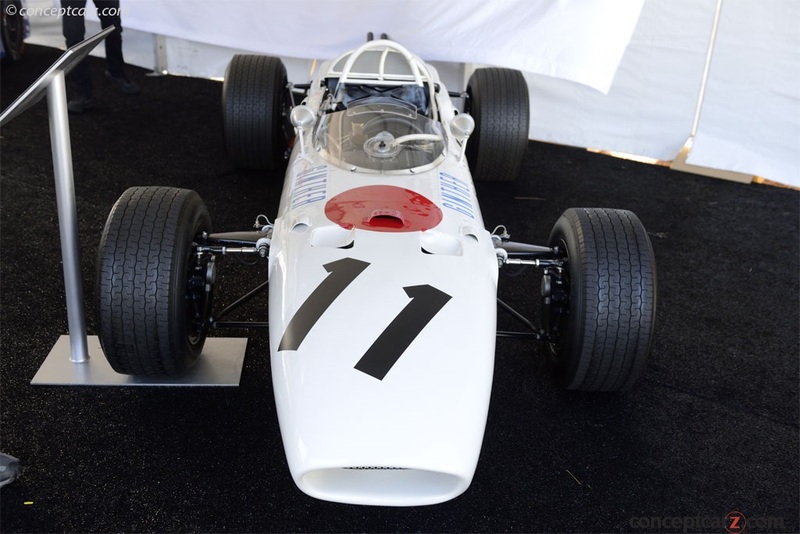 It was the Mexican Grand Prix of 1965 and American Richie Ginther would add his name to the exclusive list of grand prix winners. There was no denying Ginther's stature as an able-bodied car developer and driver, even if his small size would have suggested otherwise. Although he would not become a World Champion like his friend Phil Hill, his distinctive, wide smile and team-oriented style would cause him to be considered one of the greats even without all of the awards and accolades. There are people, like a Jim Clark, that would definitely be considered natural drivers. There are others that would have to be considered natural car engineers that had a talent for driving. This would certainly describe Paul Richard 'Richie' Ginther. Born in Los Angeles, California on the 5th of August in 1930, Paul Richard 'Richie' Ginther would be born and raised in a city of larger-than-life, apparently flawless characters. He certainly would not fit the mold. Short in stature and freckle-faced, Richie certainly didn't stand out in a crowd. If anything, he would be lost. Richie's father worked for Douglas Aircraft and he would soon get his son a job with the company. This could not have suited young Richie better as his natural talent as an engineer and mechanic would be able to grow and prosper.A lover of all things mechanical, Ginther would often build hot rods. This would lead him to meeting a fellow Los Angeles resident Phil Hill. Hill would seek out Ginther to help him prepare his race cars and the two would develop a close relationship that would help out both of their careers. Richie would race hot rods and then began to take sportscar racing a bit more seriously as he prepared Hill's cars. However, his career would seemingly be put on hold when he would be drafted into military service. Serving for two years in the military as a mechanic during the Korean War, Ginther would gain invaluable experience. He would also gain much more knowledge in engineering, especially in aerodynamics. This would also come into play later on in his career. Upon returning from service, Hill would waste no time recruiting Ginther's services and the two would actually take part in the Carrera Panamericana in 1953 driving one of only three Ferrari 340 Mexico Berlinettas to be produced by the Ferrari factory. The duo would fail to finish the race but they would be back the following year and would finish the arduous long-distance race a very praiseworthy second behind Umberto Maglioli. The success in the Carrera Panamericana and in a number of other sportscar races driving an Austin-Healey 100 would lead to Ginther getting offered drives for bigger sportscar entities like John von Neumann's racing team. In his first race for von Neumann, the 4th Stockton Sports Car Races, Ginther would take the Porsche 550 he was driving and would earn an overall victory. 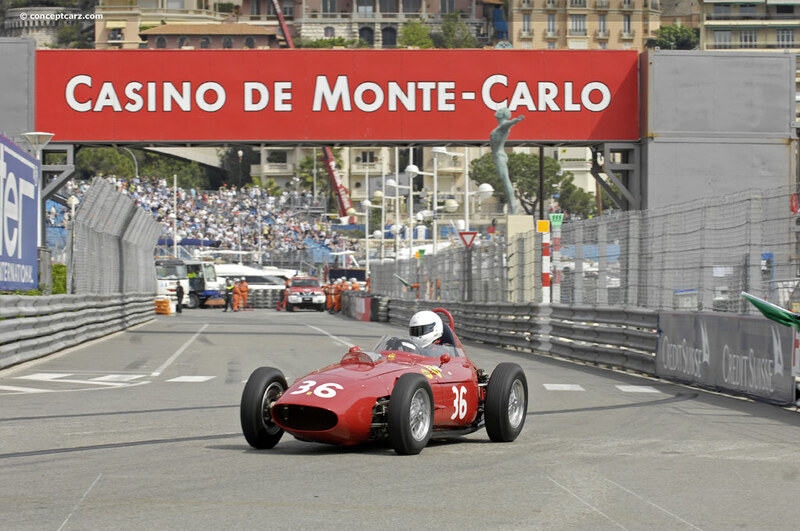 This would lead to a number of other top five and podium finishes over the course of 1955 and '56. The pairing of Ginther and the Porsche 550 was certainly a winning combination. Besides winning races with the Porsche 550, Ginther's talents would see him also take victories in Ferraris and Coopers. The victories and top results would keep coming but his career would certainly take-off to greater heights when he took victory in the GT class at the 1959 12 Hours of Sebring. Ginther had already attracted the attention of the factory in Maranello, but the class victory on a big stage like Sebring would be that final performance they would need to see. Ferrari would immediately put Ginther's talents to the test. Paired with Wolfgang von Trips driving a Ferrari 250 TR in the 1960 1000km of Buenos Aires, Richie would come through to finish the event in second place behind Phil Hill and Cliff Allison. This result would lead Ferrari to turn Ginther into a developmental driver. Having served in the military as part of a team, Ginther would fall naturally into his development-driver role and would do a great deal to help make the cars better. This humility, and talent, would go a long way to provide the out-of-place Ginther his first experience in Formula One. 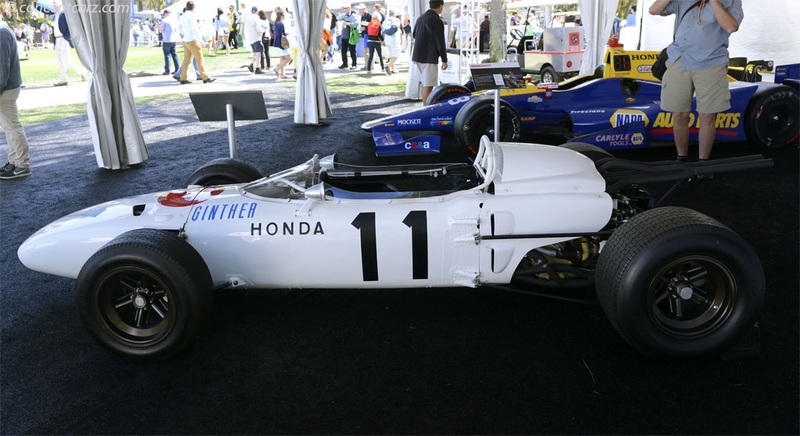 Ginther's debut in Formula One would make many other drivers jealous. Teammates to Phil Hill and Wolfgang von Trips, Ginther would get his Formula One debut with Ferrari, and at the Monaco Grand Prix no less. He would end up finishing well back but he would still come through to finish in 6th place; a championship point earned in his very first race. This performance would be followed up with another 6th place in the Grand Prix of the Netherlands. Then, in front of the ever-passionate Italian crowd at the Italian Grand Prix, Ginther would rise to the occasion and would come home in 2nd place behind his friend and fellow Ferrari teammate Phil Hill. It would be a remarkable race as Americans would stand first and second on the podium. 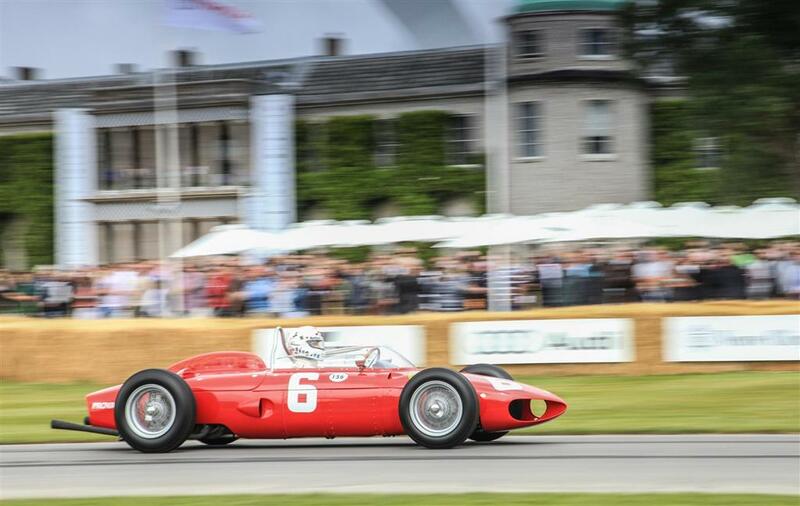 Throughout 1960, Scuderia Ferrari struggled in Formula One with its obsolete front-engined cars. It was clear the way forward in the future would be with the engine at the back. Therefore, the factory would set about creating a rear-engine grand prix and sportscar. This is where Ginther's prowess as a mechanic and engineering talent would come back to the fore. The new Ferrari sportscar was suffering from atrocious handling problems. Richie would think about the problem for a moment. Thinking back to his experience with Douglas Aircraft and with the military he would come up with a very simple idea of welding a small strip of metal to the rear of the car. The car would return to the circuit and immediately the handling would be better; the spoiler was born. In 1961, Richie would really begin to hit his stride. 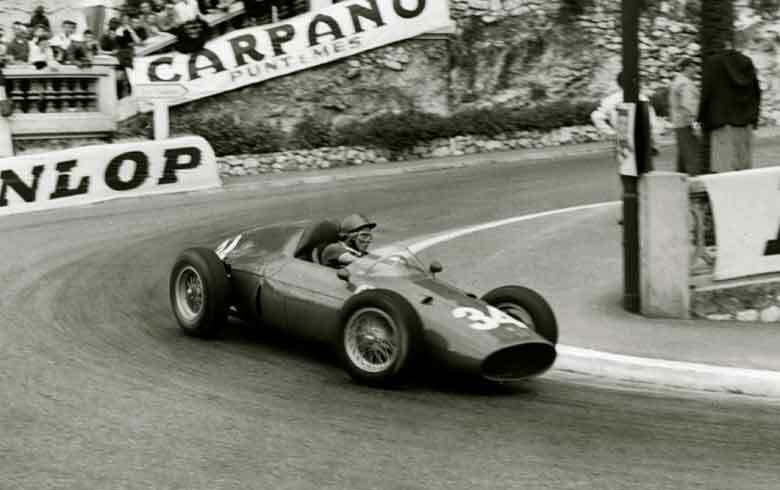 Not only would he be instrumental in helping Ferrari's developmental program but at Monaco he would go on to set the fastest lap of the race and would end up 2nd to Stirling Moss. 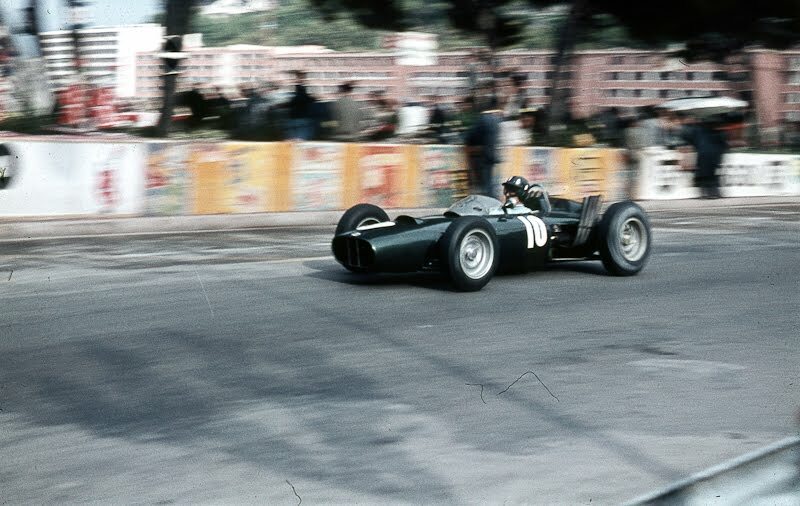 It would've been entirely possible that he gained his first World Championship victory that day had Stirling Moss not had what many consider to be his finest drive in Formula One. David Earl 'Swede' Savage Jr.
Alfred 'Little Al' Unser, Jr.
As it turned out, Ginther would consistently come close but would never quite reach that top step of the podium. 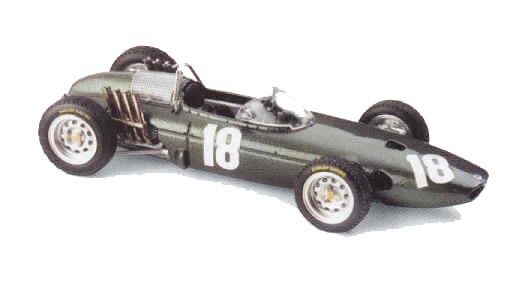 Richie would switch to BRM, or Owen Racing Organization, in 1962. 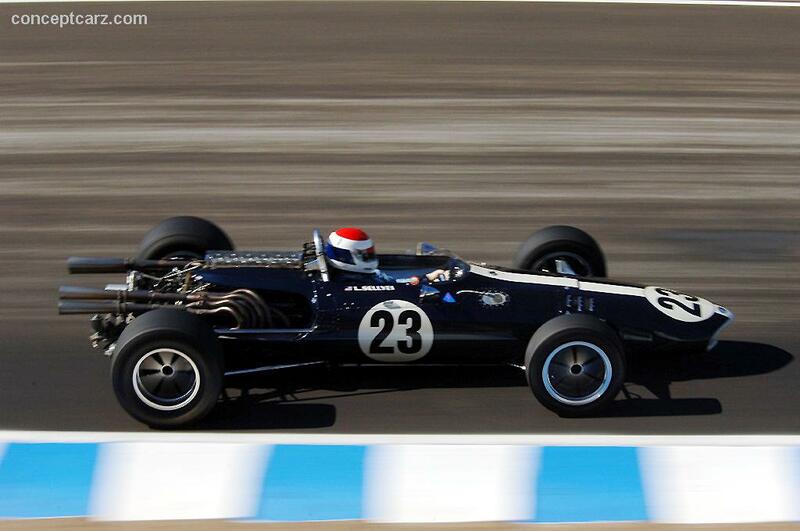 Then, in 1963, he would have his best year in Formula One scoring three second place and two third place finishes. When it was all said and done, the American would finish the season third in the championship battle behind Jim Clark and his BRM teammate Graham Hill. While his grand prix career was continuing to rise, his sportscar career was still very successful. Still with Ferrari at the time, Ginther would take 2nd place in the 1961 12 Hours of Sebring while being teamed with Giancarlo Baghetti and Willy Mairesse. 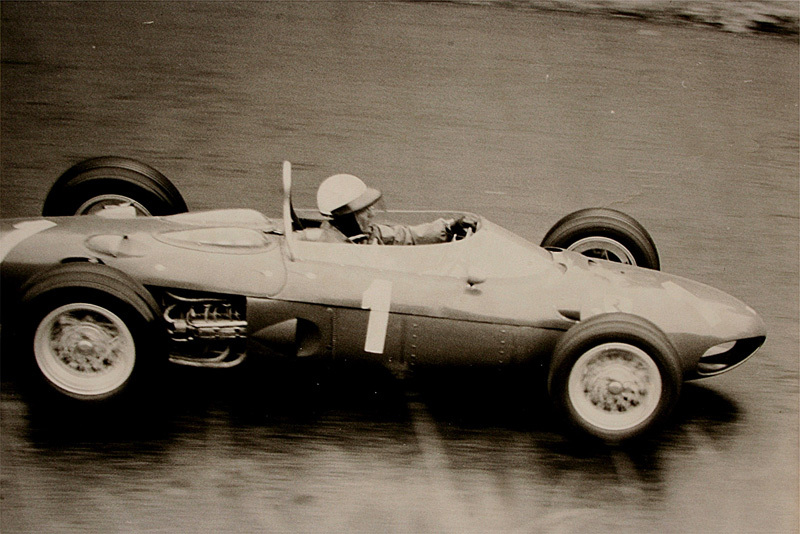 Then, at the Nurburgring 1000 Kilometers, he and Olivier Gendebien would finish 3rd. 'Richie Ginther', (http://www.grandprixhistory.org/ginther.htm). Dennis David & Family. http://www.grandprixhistory.org/ginther.htm. Retrieved 25 July 2013. 'Richie Ginther: Sports Cars—Class of 2008', (http://www.mshf.com/hall-of-fame/inductees/richie-ginther.html). Motorsports Hall of Fame of America. http://www.mshf.com/hall-of-fame/inductees/richie-ginther.html. Retrieved 25 July 2013. 'Gone but not Forgotten', (http://grandprix247.com/2011/10/01/gone-but-not-forgotten-richie-ginther/). Grand Prix 247: Formula 1 News All the Time. http://grandprix247.com/2011/10/01/gone-but-not-forgotten-richie-ginther/. Retrieved 25 July 2013. 'Drivers: Richie Ginther', (http://www.grandprix.com/gpe/drv-ginric.html). GrandPrix.com. http://www.grandprix.com/gpe/drv-ginric.html. Retrieved 25 July 2013..
'Drivers: Richie Ginther', (http://www.racingsportscars.com/driver/archive/Richie-Ginther-USA.html?page=5). Racing Sports Cars. 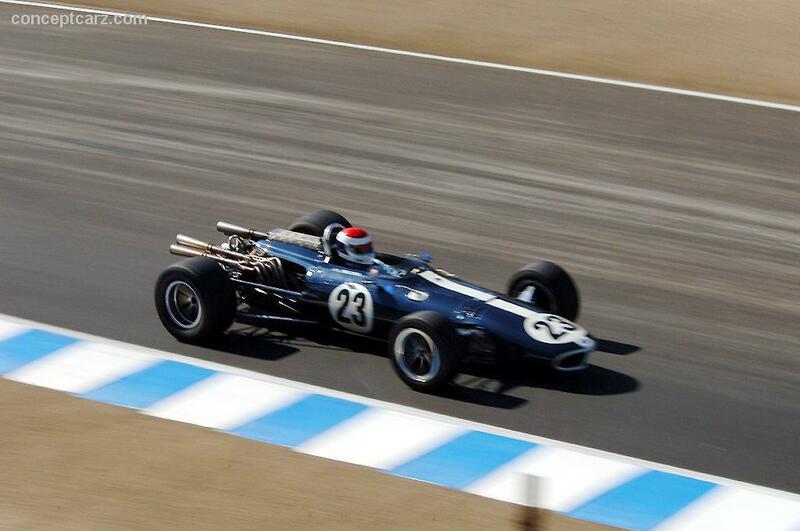 http://www.racingsportscars.com/driver/archive/Richie-Ginther-USA.html?page=5. Retrieved 25 July 2013.